With all the new third jersey releases, I thought it might be fun to pick out my favourite Third/Special Event jerseys from each team's history. Adidas has been knocking it out of the park with these new thirds so far and there's still more to be released. Unfortunately, Vegas has never had a third jersey so they've been omitted from this list, but hopefully it won't be long before they make their way into the alternate jersey game! This list will look at my personal favourites from over the years and not everyone will agree with me, so let us know your favourites by tweeting us @CoolHockey1 on twitter or commenting on our Facebook. An absolute classic jersey with design elements that are a staple of the NHL in the 90s. The ability to sublimate jerseys changed the third jersey game forever and this was arguably the most egregious of them all. Another product of the new sublimation fad going around the NHL, Arizona Phoenix put together an incredible jersey featuring a desert landscape. 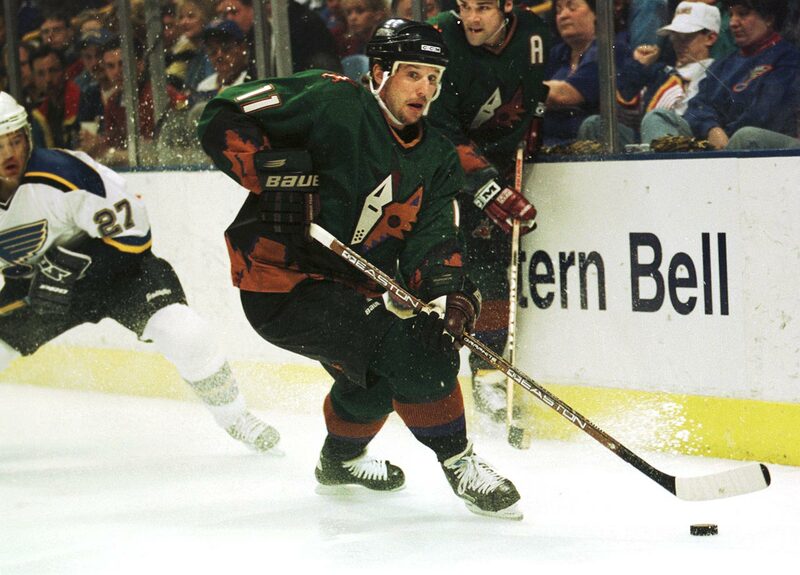 The Kachina throwbacks would be most people's first choice here, but I tend to lean toward the more "so bad it's good" style jerseys as you'll see throughout this post. This was a tough choice for me. 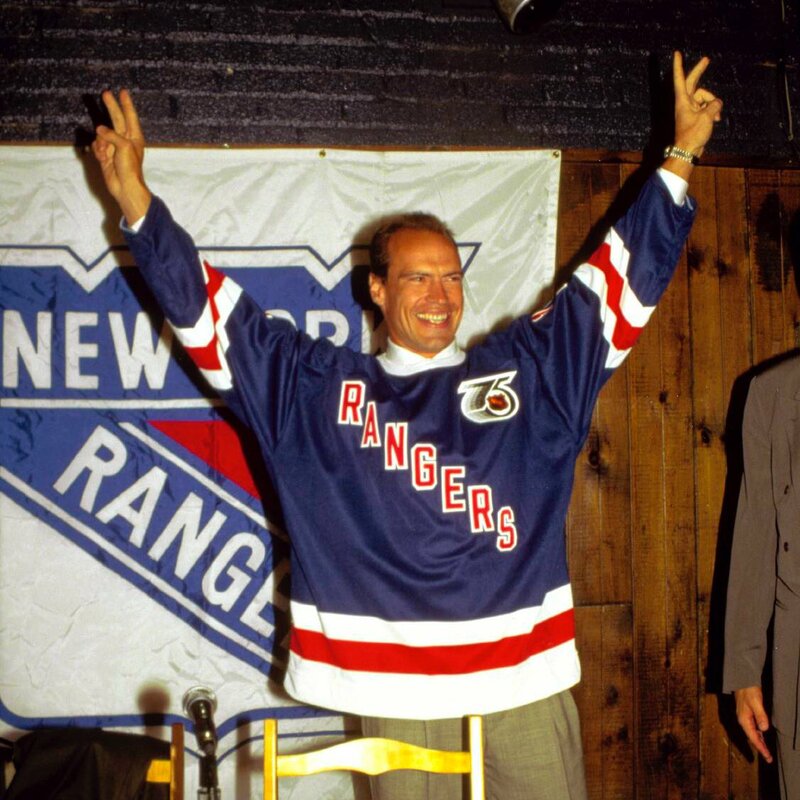 It came down to this or the TBTC jerseys worn in the 91-92 season, but this won by the smallest of margins. The yellow and brown scheme created such a clean and classic look, it's hard to hate these. The Sabres have had some questionable third jerseys over the years, but their 40th-anniversary jersey is a thing of beauty. The intricate stitching pattern on the numbers, the original blue and yellow colour scheme, this jersey is one of, if not THE best the Sabres have ever put out. Although great in its own way, the flaming horse is not my favourite Flames third. 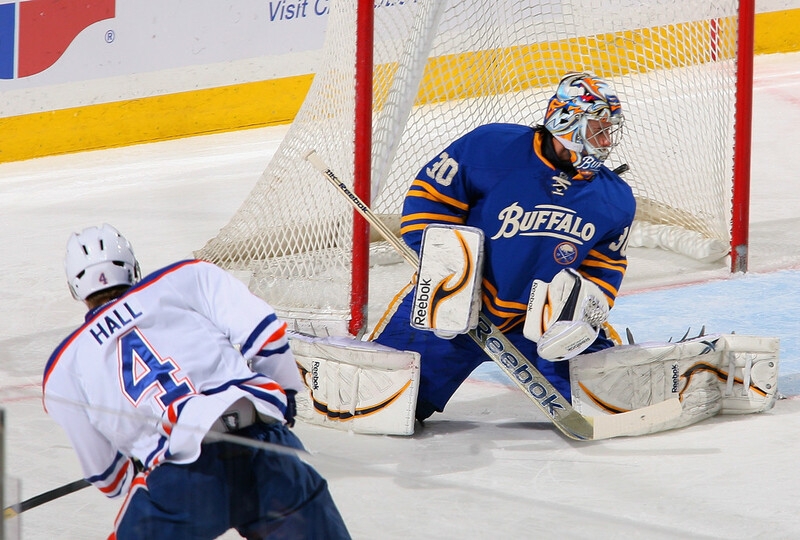 The 2011 Heritage Classic jersey is a fantastic "faux-back" jersey that makes me sad it was only used once. The current retro throwbacks also deserve some recognition as one of my favourites. The Canes were one of the first teams to release their thirds this year and I have nothing bad to say about them. They're just clean. I'm a huge fan of the heathered red on the sleeves/hems and the new logo. They're definitely better than their previous black thirds. This style just barely beat out the new Whalers throwbacks, but in this case, I prefer a new look over the reintroduction of an old one. Another tough choice here between the 2009 Winter Classic jerseys and the Hawks previous black thirds here. The cream chest stripe and old-school logo are a classic look and looked phenomenal on the Reebok Edge template. As much as I love the old Avs thirds from the early 2000s, this one is just too beautiful to not rank #1. The Avs decided to bring back their thirds originally introduced in 2015, and it was a great decision. The more modern Rockies logo and simple design of the jersey create a striking jersey that many jersey-heads can appreciate. Another team making a smart move by bringing back a recent third into the Adizero scheme. The cannon thirds utilize a great colour scheme and awesome logo to create, in my opinion, the best Blue Jackets jersey of all-time. The Stars have only had a few third jerseys in their history so far so there wasn't much to chose from, but the Mooterus jerseys from 2003-2006 are their best. Technically, the old home jerseys (Dallas' best jerseys) originated as thirds, but the Mooterus is just so out there that I had to pick it. When you think of the Red Wings jerseys, you think of a red and white jersey with the winged wheel on the front, a single waist/hem stripe and a single sleeve stripe. 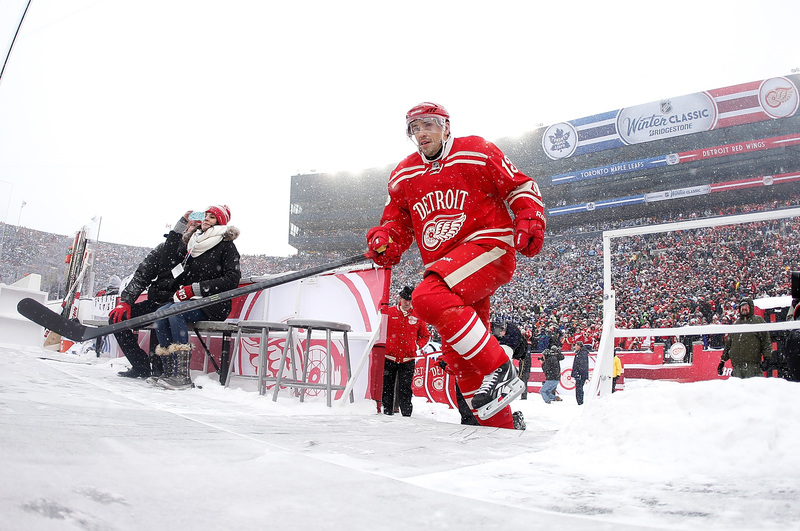 The Red Wings never stray too far from their timeless home and away template, but the 2014 Winter Classic jersey is an exception to that rule. The jersey is absolutely beautiful while still remaining a pretty classic design, plus the number font paying homage to the 82-83 jerseys is a nice touch. These thirds were so good that they made them their home jerseys (kind of). A jersey paying tribute to their WHA jerseys, the orange crush thirds are a wonderful modernization of the classics. Probably not many people's first choice, but these jerseys are so clean. The main logo could use a bit of work, but the new colour scheme was a welcomed change for me. The lighter blue on the sleeves is a very cool colour that I wish the Panthers would use more often - maybe on a future third? The Burger King jersey is one of the most iconic thirds in all of sports. Used sparingly by the Kings, this jersey is highly sought after by collectors. The design was a step away from all traditional elements of a hockey jersey which ended up being an amazing eye-sore. Part of me wants to see these make a comeback as a one-game jersey, but part of me likes keeping these jerseys in the past as a symbol of what not to do with a jersey design. The Wild are a green team. The Wild's green thirds lasted almost a decade, and for good reason. 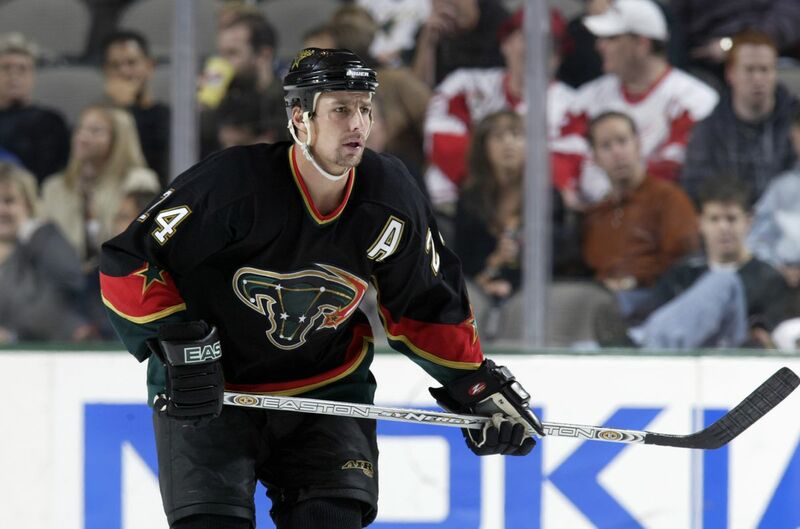 The forest green jerseys with the "Minnesota Wild" script across the front create one of my favourite jerseys of all-time. The Habs are similar to the Red Wings in the way that they don't like to stray from their classic design and again, for good reason. However, one-time in 1944, the Habs made a sort of inverted version of their classic red jerseys and then another time in 2005 they created a throwback to those jerseys and made my favourite Habs jersey. As someone who generally cheers against the Habs, these jerseys are too good to hate. I'm almost certain 11/10 people would say the 09-11 Navy thirds are the Preds best third, but this one ticks the "so bad it's good" box the same way the Coyotes Desert Dog jerseys do. The weird colour, the weird collar, the weird logo, just so much weirdness in one beautiful mess of a jersey. The Devils have had the fewest jersey changes of any current NHL team (excluding Vegas) but when they introduce a new one, they do it right. The newly announced retro throwbacks are amazing. We've seen the Devils bring back the "Christmas" thirds before under Reebok, but this is the first time we've seen them bring back the white versions. Another pick some may see as questionable, but this jersey is cool in its own way. I'm usually not a fan of jerseys that move away from the classic, stripe(s) on sleeves, stripe(s) on the bottom template, but the Isles created something here that I just like. I don't really know why, but with a history of bad third jerseys, these are my favourite. 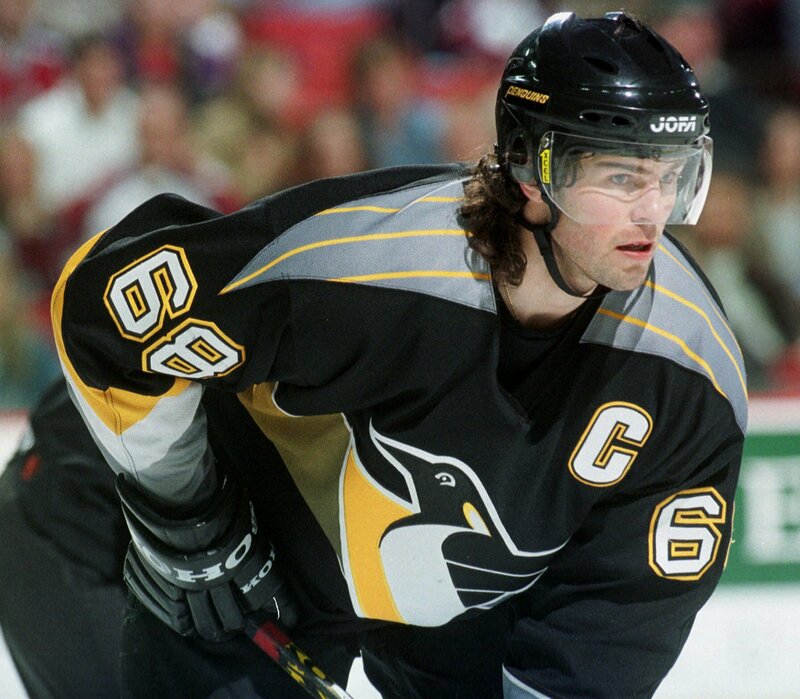 I'll continue to say this until the day I die, the NHL's TBTC (Turn Back The Clock) program produced some of the best NHL jerseys of all time. The Rangers turned the clock back to some of their earliest days with a simple and classic design and made my favourite Rangers third. Everyone on planet Earth knows the Senators need to change their home and away jerseys to their heritage jerseys. 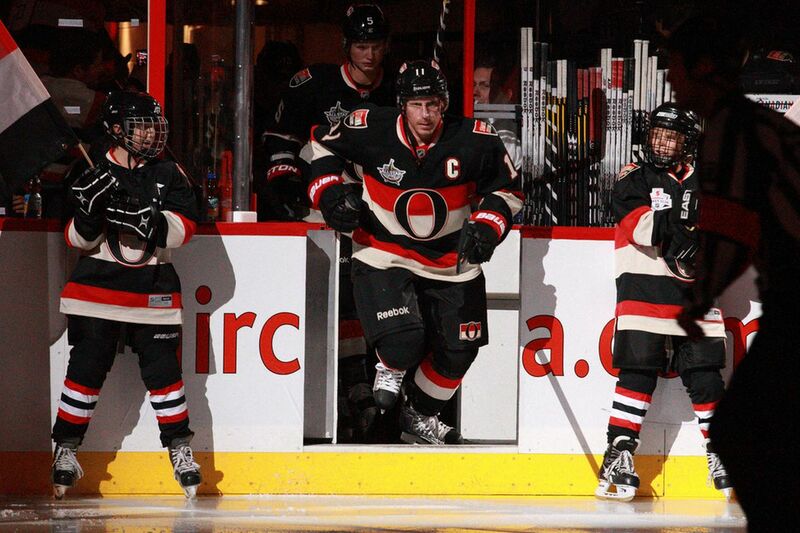 These thirds pay homage to the original Ottawa Senators with a modern design and are easily the best Sens jerseys of all-time. Call this one a tie between the Black and Cream heritage jerseys since there's not much to hate about either. 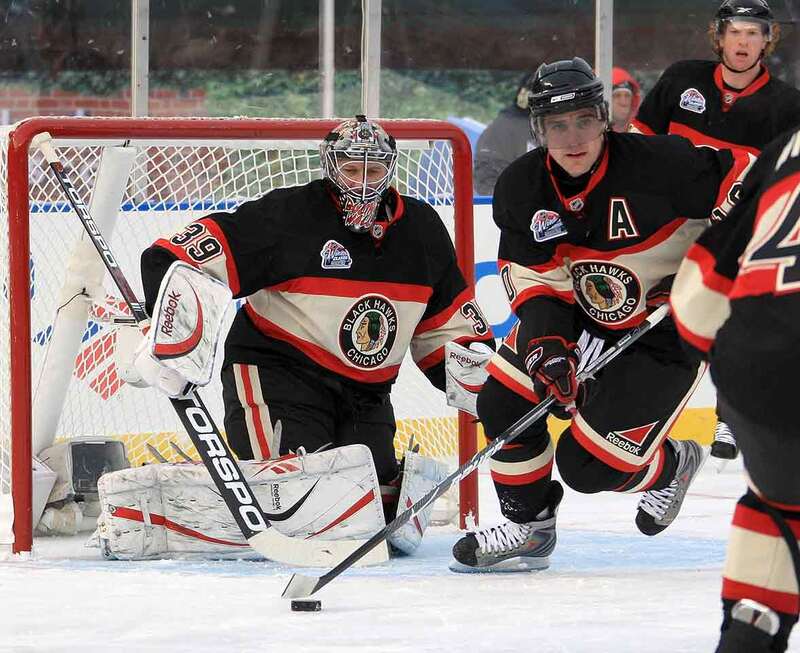 A black and orange colour scheme creates an intimidating look fit for the Broad Street Bullies. Philly decided to bring their Stadium Series jerseys back as thirds under Adidas and add to the list of great thirds put out by Adidas. The Penguins pounced on the sublimation trend just like Anaheim, Phoenix, Vancouver, and others to create a weird, but good third jersey. The jersey features different sleeve patterns as well as a gradient chest stripe to create an iconic 90s look. The Blues created a whole new design and logo for these thirds and knocked it out of the park. 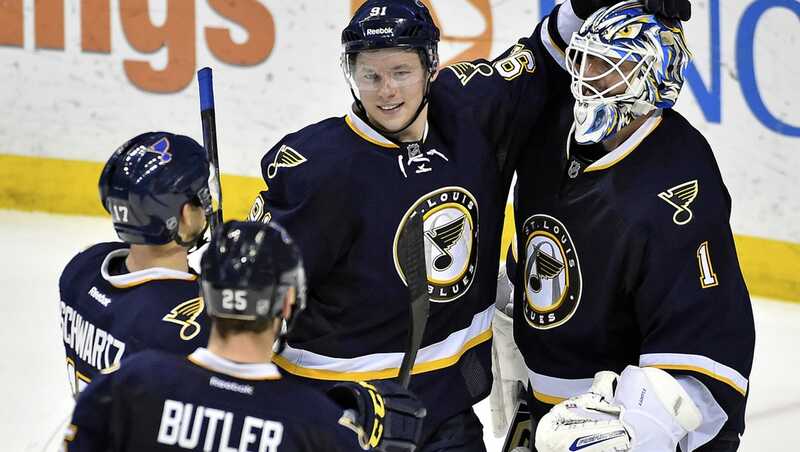 Although the new Adidas Blues thirds are fantastic, these thirds win in my books. The jerseys lasted 8 years in the league and were a pleasure to watch everytime they hit the ice. San Jose is not a fan of waist stripes but brought them back in their Retro Throwback jerseys from a few seasons ago. While the new stealth jerseys are very sharp, the old school design makes up my favourite Sharks jersey. 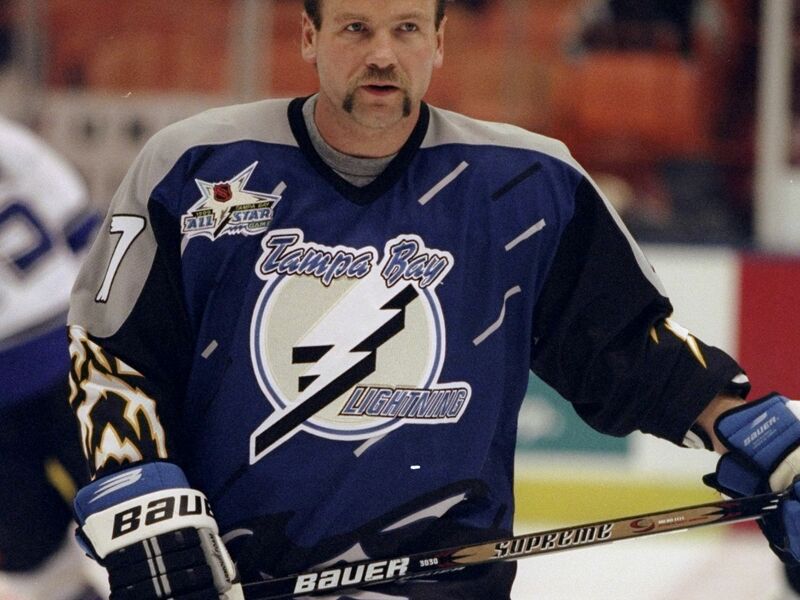 A notoriously ugly jersey, the Storm jersey is an iconic piece of the Lightning's history. No other Bolts third really stands out to me quite like this does. It may not be the prettiest, but it is definitely the most unique. If only more teams could have used sublimation as liberally as the Lightning did, there'd be a lot more 90s jerseys on this list. The last and possibly my favourite TBTC jersey goes to the Leafs. The old school crest and simple throwback design in a modern cut make a beautiful jersey. It's hard to mess up a sweater as iconic as the Leafs (with the exception of the 07-10 jerseys) and the Leafs have always done their thirds/special event jerseys right. A tribute to their first season in the league, the Canucks celebrated their 40th anniversary in style with these absolutely incredible throwbacks. Everything from the stick-in-rink logo to the "V" on the sleeves, there's nothing to hate about this jersey. Not to mention how when they threw it back, they really threw it back by not having any names on the back of the jersey just like the originals. 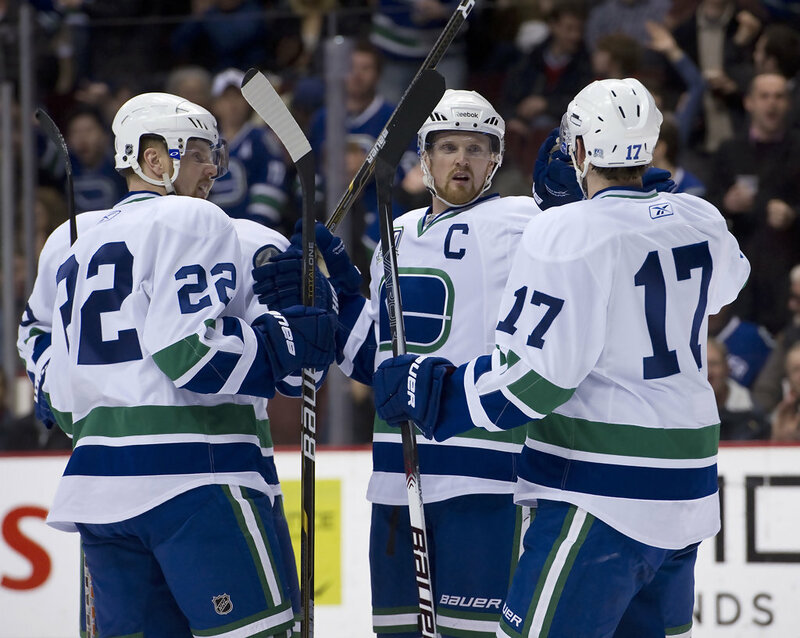 As a Canucks fan, I can only hope they bring these back full-time. The Caps 2015 Winter Classic jersey is another at the top of my list. Moving to a darker red and completely new crest, the Caps created one of the coolest outdoor jerseys ever used to date. The jersey featured the classic stars on sleeves, striped shoulder yoke, and a snazzy classic-looking logo to make my favourite outdoor jersey of all-time. I'm definitely in the minority here from what I've seen from Twitter, but these jerseys are just good. The aviator blue really stands out and when the jersey is fully numbered up and on the ice, these are some pretty clean jerseys. 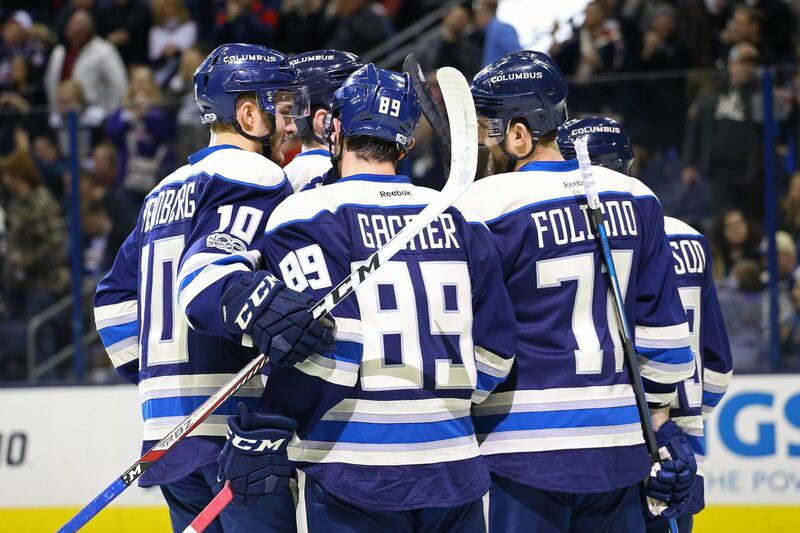 A lot of you would probably go to the Jets' only other alternate jersey (the Heritage Classic jersey) as your number one, but their new Adidas third is something new and different from what they've done before, and for that, it earns my #1 spot.